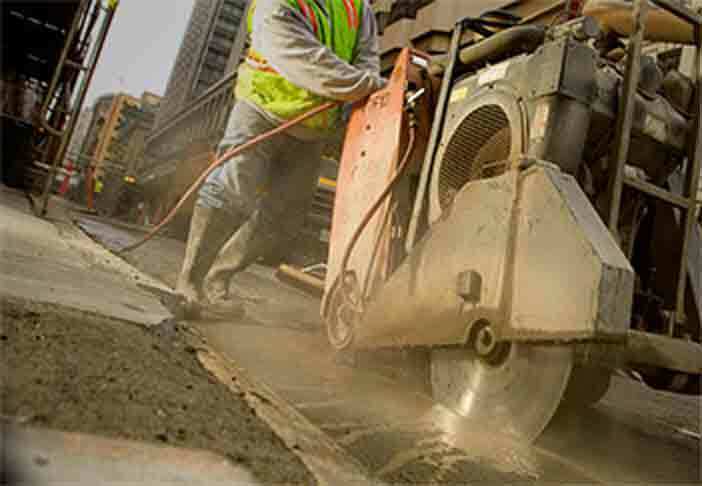 LECET Southwest works to secure projects and jobs, increase market share, and the advance market-related interests of the Laborers’ Union and their contractors. The Laborers can get you timely project information that is actionable and tailored to your company’s interests. Making trusted, long lasting business connections is essential to the construction industry. To assist in making those connections, LECET Southwest maintains a directory of LIUNA signatory contractors, searchable by scope of work, license type, small business designation, and more. LIUNA is constantly building new partnerships with contractors. Here are ten that recently became signatory to LIUNA. Find out more about these and other new signatory contractors in our Contractor Directory or click the “View New Signatories” link. Listed below are the Top Projects within LECET’s Market Expansion Program (MEP). If you would like to find out more information on any of these projects or would like to receive customized, weekly email updates on projects click the “View Top Projects” link. Contractors who work with LIUNA get well-trained, highly skilled laborers and the structure to develop such a workforce well into the future. Contractors who work with LIUNA get a unique workers’ compensation program that cuts costs and gets employees back to work. Contractors who work with LIUNA get safety programs and services that make jobsites safer and contractors more competitive. Contractors who work with LIUNA get cost effective and comprehensive medical and retirement benefits to help retain employees. Contractors who work with LIUNA get compliance resources that level the playing field and promote honest and fair competition.